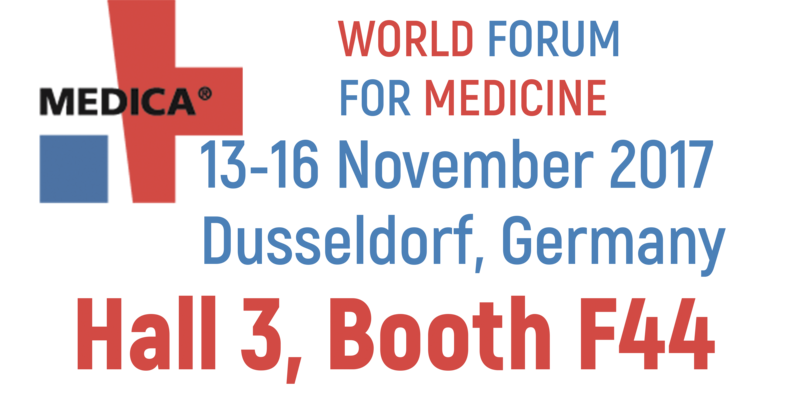 AMA Co Ltd will be exhibiting at Medica 2017 in Düsseldorf, Germany from 13th to 16th November 2017. Booth Location: Hall 3, Booth F44. This year we will be glad to present to you test-systems for invasive and non-invasive diagnostics of Helicobacter pylori. If you’re going to MEDICA, be sure to stop by to see AMA’s design and development capabilities close up. We've got somethimg new to show you at MEDICA 2017! Inform us if you want to set an appointment, otherwise please come and visit our stand at the time most convenient for you.